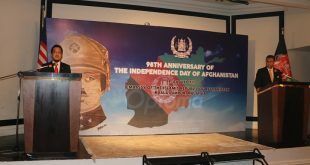 May 09, 2017, H.E. 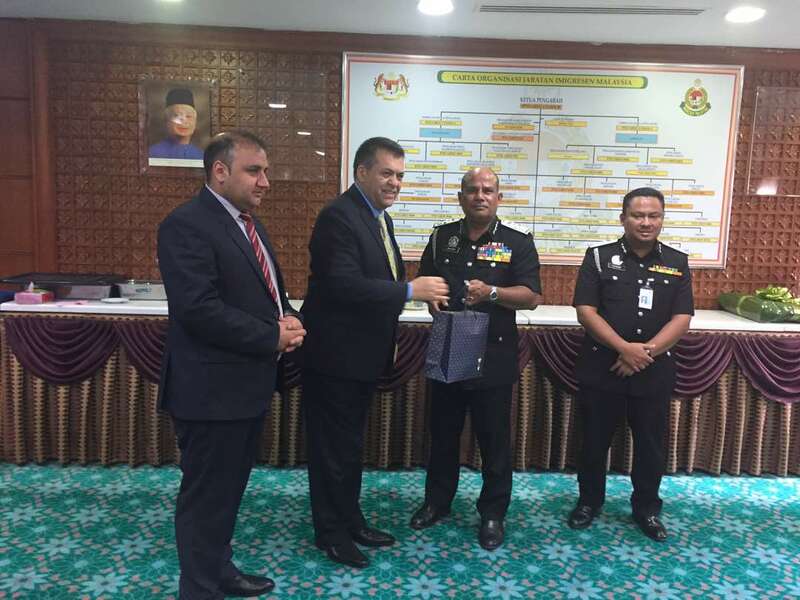 Atiqullah Atifmal, the Ambassador of the Islamic Republic of Afghanistan, along with Abdul Quyom Suleymani, the minister counsellor, met the Deputy Director General of the Immigration Department of Malaysia, Dato’ Jaafar Bin Mohamed. H.E. 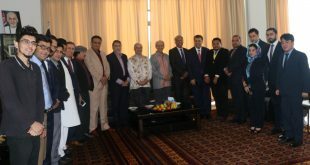 Atifmal discussed the investing environment and business opportunities available in Afghanistan, as well as, strengthening of the bilateral relations between the two friendly countries through the sectors business and education. 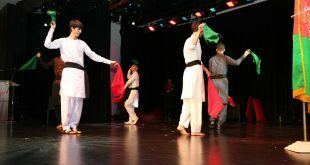 The ambassador also stated that Afghan traders are interested in doing business with Malaysian and also many students are studying in Malaysian universities. 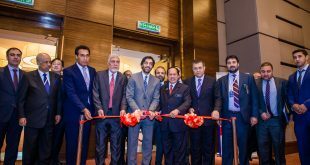 The facilitation of the Malaysian visa procedure for Afghan citizens will encourage more Afghan businessmen and students to come to Malaysia and strengthen the bilateral relations in the sectors of business and education. The Ambassador also requested the Immigration Department to strengthen the communication with the embassy regarding any issue of the Afghan citizens in Malaysia. 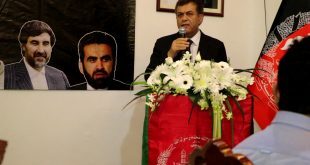 The Deputy Director General of Immigration Department stated that he will make sure to take the necessary steps that will help the facilitation of the visa procedure for Afghan Citizens.